If your business is looking for office space for lease in Houston, look no further than the Greenway Plaza. Located five miles southwest of downtown Houston, Greenway Plaza, a mixed-use development, is home to one of Houston’s largest workforces. The multi-building business center has more than 4.4 million square feet of office space for lease. A mix of mid, low and high-rise office buildings with contemporary architecture and modern interiors. The area has lush landscapes and an abundant of perfectly manicured green space for those days when you need to get some fresh air. The high-rises offer an expansive air-conditioned tunnels and skyways for office employees to stay cool from the Houston heat. 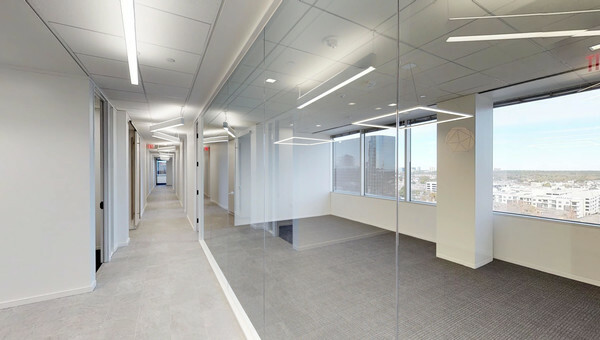 Amenities for office space in the Greenway Plaza include on-site restaurants, receptionists, 24/7 security, multi-level parking garages and shuttle service to the George Bush Intercontinental Airport. 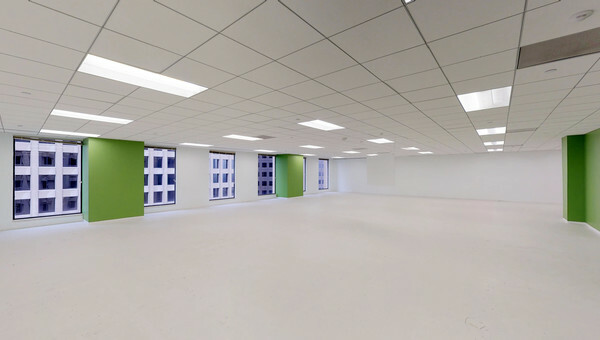 Businesses of all sizes and industries can find office space for rent in Greenway Plaza. 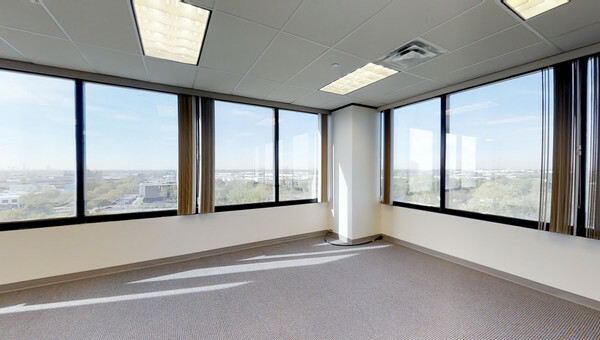 Ready to start the search for your next office space in Houston? Truss will help you find what you’re looking for in Greenway Plaza. You can get personalized results with our artificial intelligence technology guiding you along the way to the perfect space. Shopping for commercial real estate doesn’t have to be an overwhelming process. Truss is fast and easy to use. Start your search today.